The Swedish furniture giant has bought the odd-job app. Though the price is undisclosed, it’s a rare tech acquisition that makes sense given how much of TaskRabbit’s business must be assembling Billy bookcases and such. By contrast, most startup M&A has been poorly constructed. People push a shopping cart past a warehouse of the Swedish furniture maker IKEA in Bordeaux, southwestern France, February 13, 2010. 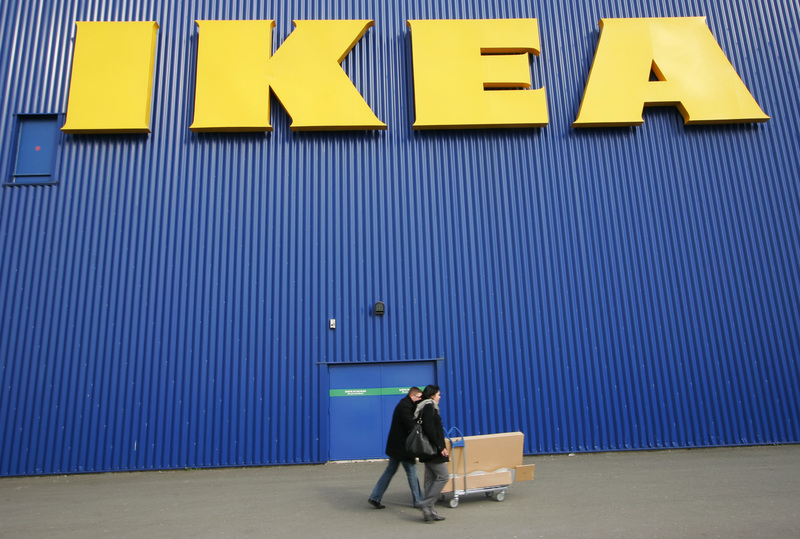 IKEA said on Sept. 28 it had agreed to buy TaskRabbit, an on-demand services network. Financial details were not disclosed. San Francisco-based TaskRabbit has raised about $50 million since it was founded in 2008, according to Recode, which first reported news of the deal.